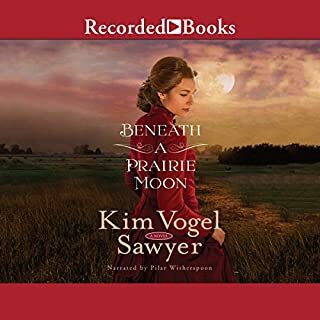 Kim Vogel Sawyer enlivens listeners’ hearts with her CBA and ECPA best-selling inspirational novels. 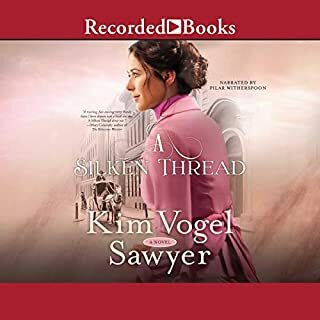 Set in 1898 Alaska, A Whisper of Peace finds Lizzie Dawson living alone in a forest cabin, ostracized by the members of her native tribe - thanks to her mixed Athbascan and white heritage. Into her world comes missionary Clay Selby, a man devoted to spreading the word of God. 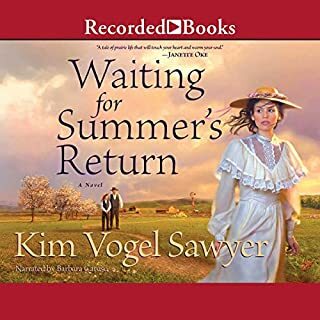 Lizzie and Clay’s attraction is immediate, but it also threatens to derail Clay’s work and further alienate Lizzie from her people. I have enjoyed other books by this author so I thought this was a safe bet. The story was okay overall, but the novel lacked movement. 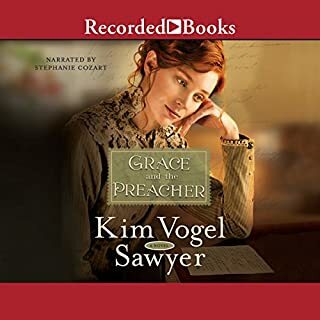 I'm a sucker for a novel I can listen to over a few days, but this one made me feel like I was listening non-stop for 4 days. 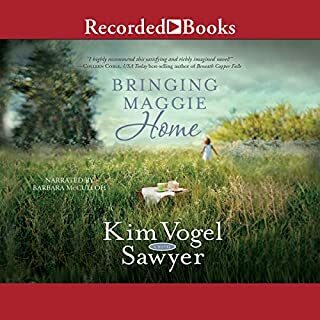 Love, love, loved this book! Great storyline and characters. I recommend this author and all her books highly. Great narration! 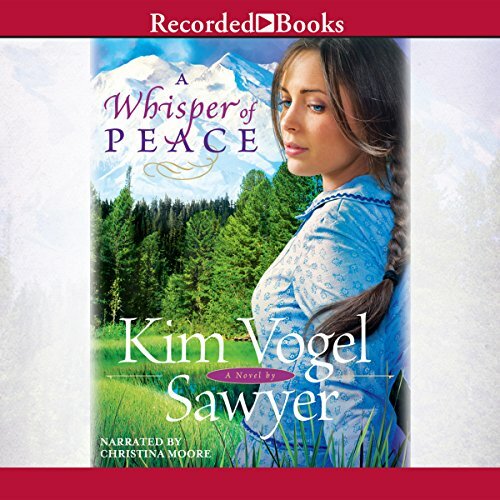 Would you listen to A Whisper of Peace again? Why? No. Even though I enjoyed the Christian aspects, I was really turned off by the hunting details. 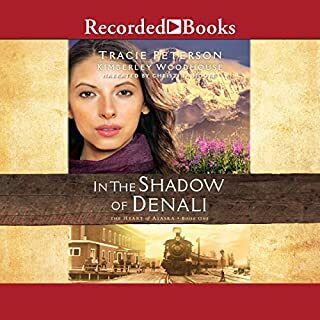 A second time listening to the book will help me identify the names of the characters as they were Indian names and were hard to remember who the name belonged to.